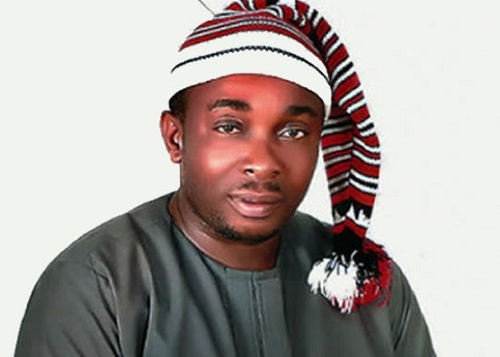 Ahead of the 2019 general election in the country, the National President of Ohanaeze Ndigbo Youth Council, has spoken out on who the region will support as its presidential candidate. The National President of Ohaneze Youth Council, Okechukwu Isiguzo, on Monday, said the South-East region has not taken any stand on whether to vote for Muhammadu Buhari of the All Progressives Congress, or Atiku Abubakar of the Peoples Democratic Party in the 2019 presidential election. According to PUNCH Newspaper, while speaking in an interview with newsmen in Abakaliki, the Ebonyi state capital, Isiguzo also urged President Muhammadu Buhari to fulfill his pledge on the reactivation of the famous Enugu Coal Mine, which he made during his campaign tour in 2015. He said, “In 2015 when President Muhammadu Buhari was seeking our votes, he did promise us that he would reactivate the Enugu Coal Mine, but till date, the place is still moribund. It was learnt that the Enugu Coal Mine, which had engaged over a thousand workers went moribund in the 1970s.